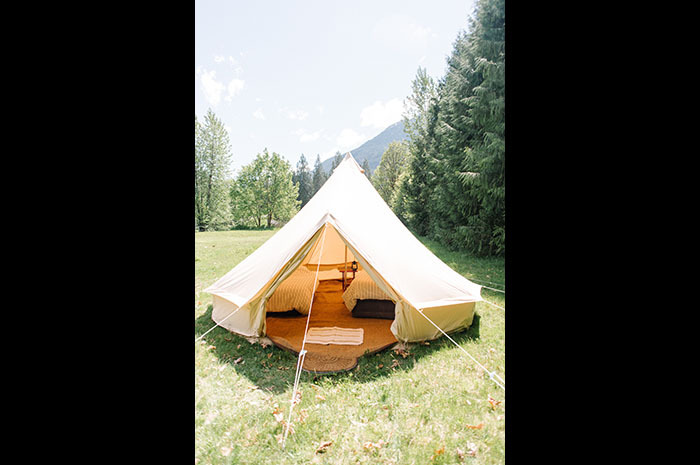 We are British Columbia's first pop-up glamping provider. 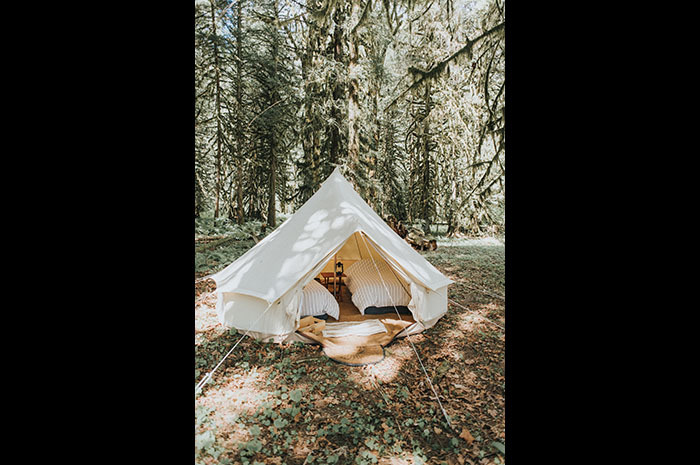 We provide a unique luxury camping experience with our canvas bell tents. 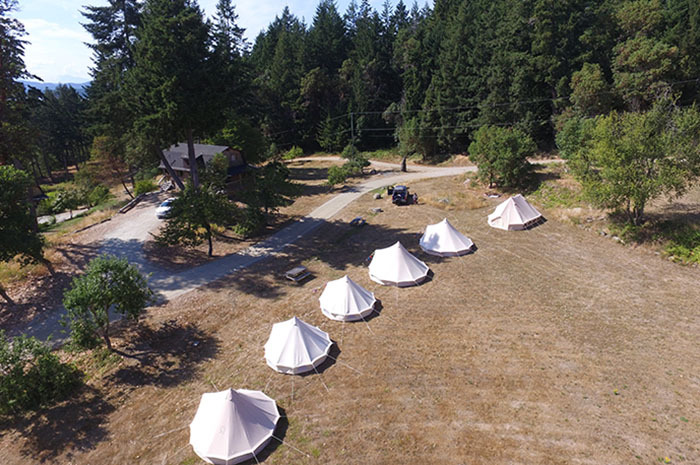 We operate throughout the Sea to Sky corridor as well as the majority of British Columbia including Vancouver Island and the south-central Interior.Our beautiful Boomer bell tents are used as accommodation for every occasion, from weddings to corporate events, parties to festivals. 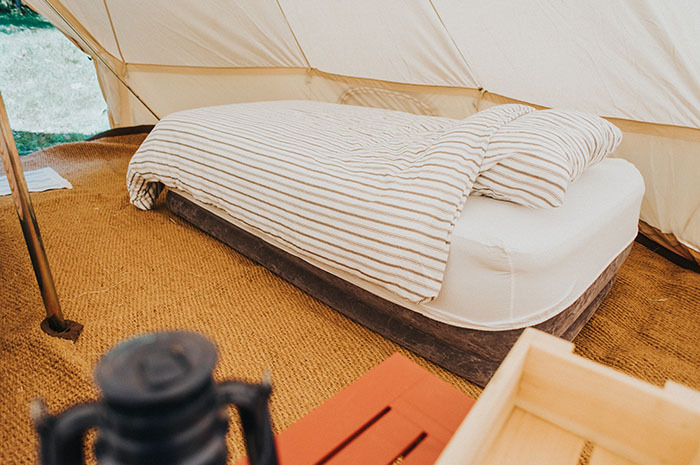 We will do all the work in pitching, kitting out and packing down to create a bespoke camping experience so you can focus on relaxing, exploring and creating unforgettable memories. 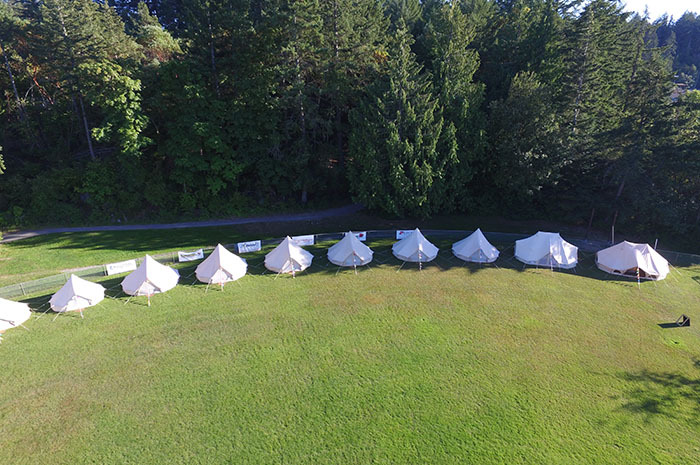 Please do not hesitate to contact us with any inquiries or requests, we look forward to hearing from you.